Join Our Engineering Team and Volunteer with Inveneo! Are you interested in digital content for both hardware and software? 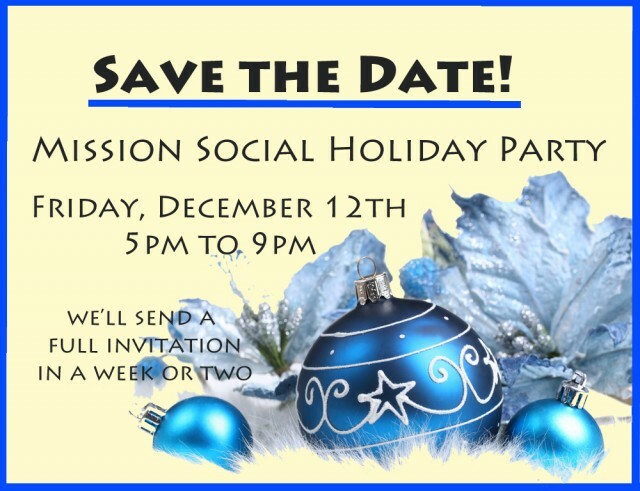 Do you live in San Francisco or the Bay Area? Inveneo could be looking for YOU! 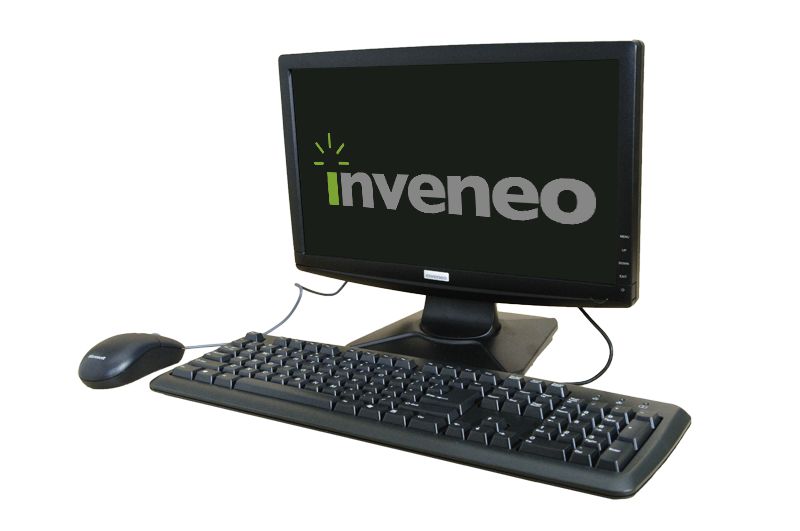 Inveneo is investigating new and innovative technologies to deliver digital content to rural schools in developing regions which are off-the-power grid and have no Internet connection. Two technologies we would like hands-on help with include Outernet and Rachel Pi. We ask the volunteer to work a minimum of five (5) hours per week, primarily in the San Francisco office. The individual would work directly under the Engineering Department, and additional comprehensive work may be requested for ICT support. This position could continue after the initial research is completed. Please send your resume and a brief cover letter to Jana Melpolder if you would like to apply. Applicants will be accepted on a rolling basis. Inveneo, in partnership with Facebook, the Paul G. Allen Family Foundation, Cisco, EveryLayer, and NetHope, as part of the joint Ebola Response Connectivity Initiative (ERCI), succeeded in delivering 100 new high-speed Internet connections to government and non-governmental organizations (NGOs) in Sierra Leone and Liberia. 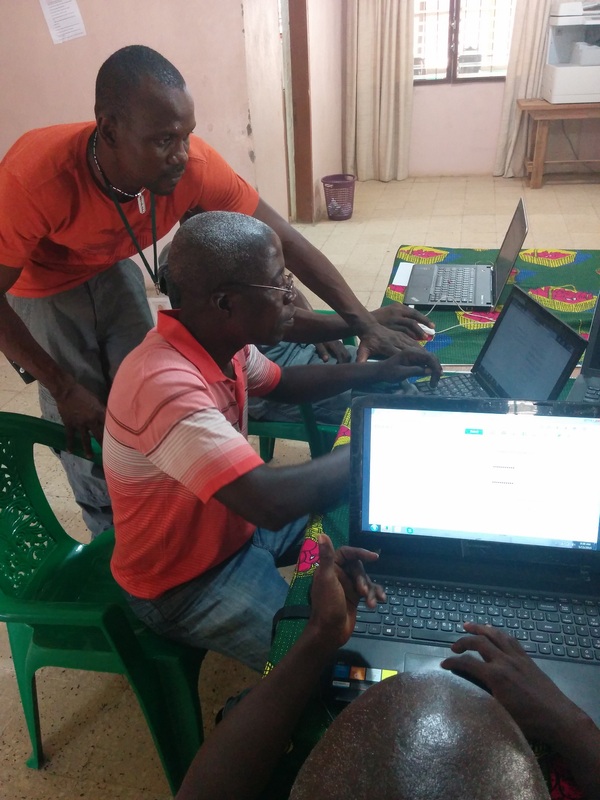 Humanitarian workers working in West Africa’s healthcare sector are now able to go online thanks to Inveneo and partners from the Ebola Response Connectivity Initiative (ERCI) project. As a result of this project, individuals working in NGO, UN, or government offices, Ebola treatment facilities, hospitals, and logistical hubs can now use high-speed broadband Internet to connect with healthcare applications, NGO headquarters, healthcare workers, and friends and family. This project establishes a sustainable infrastructure for high-speed Internet access in remote areas of Sierra Leone and Liberia, which plays a key role in preventing and/or mitigating future disease outbreaks while helping organizations respond more efficiently and effectively to community needs. Founded by Microsoft co-founder and philanthropist Paul G. Allen and his sister Jody Allen in 1988, the Allen family’s philanthropy is dedicated to transforming lives and strengthening communities by fostering innovation, creating knowledge and promoting social progress. Since inception, the Foundation has awarded over $529 million to more than 1,500 nonprofit groups to support and advance their critical charitable endeavors in the Pacific Northwest and beyond. The Foundation’s funding programs nurture the arts, engage children in learning, address the needs of vulnerable populations, advance scientific and technological discoveries, and provide economic relief amid the downturn. For more information, visit http://www.pgafamilyfoundation.org. EveryLayer has developed a cloud-based software platform and new approach that allows ISPs to deliver faster, better, cheaper broadband in the emerging markets of Africa and Asia. EveryLayer’s platform simplifies how providers design, deploy and manage low cost last mile networks and provides technical and commercial blueprints so service providers can speed to market in weeks, not months, with new services that are 80% lower cost than leading broadband providers. If you are in the San Francisco area and work at Mission*Social, please mark our holiday party on your calendars! 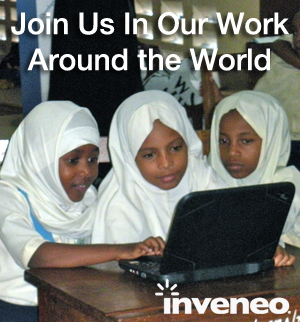 Inveneo is a 501(c)(3) nonprofit social enterprise whose mission is to connect and empower rural and underserved communities in the developing world with information and communications technologies (ICTs). We work with and serve organizations that deliver vital education, healthcare, economic development and relief services to some of the poorest communities in the world, enabling these organizations – NGOs, governments and others – to more effectively serve people in need through technology. We partner with local ICT entrepreneurs though our Inveneo Certified ICT Partner (ICIP) program, now active in 24 countries, to deliver and support these solutions locally. Since 2006, Inveneo and our Inveneo Certified ICT Partners (ICIPs) have delivered innovative solutions reaching more than 3,200,000 people in over 1,800 communities in 31 countries mostly in Sub-Saharan Africa, South Asia and Haiti. Inveneo is seeking a finance manager to head our financial strategy; report financials to senior managers and board of directors; and perform general accounting duties, including A/P, A/R, and payroll. Strong multitasking and analytical/troubleshooting skills. To apply, please send a cover letter and resume to hr@inveneo.org. 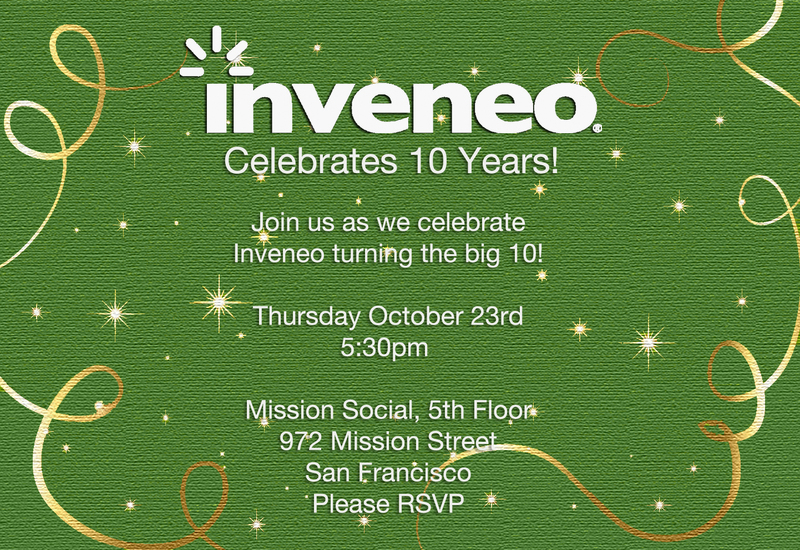 Join Inveneo’s 10 Year Anniversary Celebration! Inveneo is celebrating 10 years of delivering the tools of technology – sustainable computing and broadband – to those who need it most in the developing world. Throughout the past 10 years Inveneo’s incredible team has transformed the lives of over 3.2 million people in 31 countries! Thank you for being a part of the team. Whether you worked with us as a partner or staff member, your efforts have helped ensure that those in need have better education, healthcare, economic opportunities and faster emergency relief. or by sending an email to Jana, Inveneo’s Media Manager. The Inveneo team has been lucky to bring on four new interns this summer. Hailing from Harvard, Northwestern, and UC Berkeley, these four individuals are bringing innovative ideas and fresh insight to our current ICT projects. They are helping our engineers by conducting online research, surveys, and technical documentation. A few are also providing assistance to the editorial team for both the Inveneo and ICTworks websites and newsletters. We are very happy to have these four individuals join the Inveneo staff for the summer. Check out who recently joined our team! Atul Adhikari was born in Cambodia, where he spent the first five years of his life. He then went to Nepal and lived in the capital city Kathmandu for 13 years. He is currently in the U.S. studying Computer Engineering and Economics at Northwestern University. He loves to travel, read, and meet new people. Having recently interned at two different education development organizations in Nepal, he is very excited by the idea of introducing technology to rural parts of the world in order to address problems and improve the quality of life for communities everywhere. At Northwestern, he is part of Engineering World Health and the NUSTARS satellite team where he has been involved with several interesting projects, one of them being the development of a multi-parameter tester for hospital equipments in Rwanda. He loves startups and hopes to create one of his own after graduation. Currently he is working with a startup group of Northwestern MBA students named Reachey. You can reach him by email. 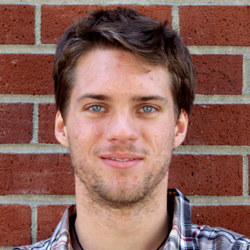 Corbin Halliwill studies Electrical Engineering and Computer Science at UC Berkeley, with an additional focus in Global Poverty and Practice. In addition to working at Inveneo this summer, Corbin is building a mobile app that empowers students to connect with each other to walk home at night. This app will aggregate data about crime and street lighting to find safer walking paths and integrate existing campus safety tools with an intuitive user-experience at its core. Corbin was recently a finalist at the Big Ideas at Berkeley Contest. 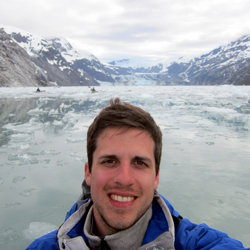 He is also a webmaster and an executive board member for Engineers without Borders at the UC Berkeley Chapter. He spends his free time outdoors as much as possible sailing, backpacking, and skiing. Happily trekking from the east coast to the west coast, Danielle Schulkin is a recent graduate of Harvard University (’14) where she studied the History of Science and Government. At school, she worked for the Berkman Center for Internet & Society, where she fostered an interest in the ways new technologies can be harnessed for the public good. 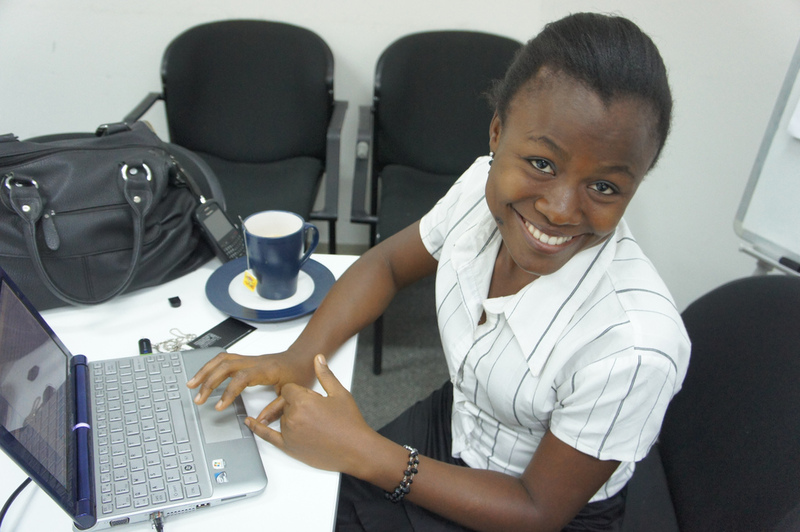 She is looking forward to delving into the many ways Inveneo leverages ICT4D and expanding her understanding of the intersection between innovation, law, and society. 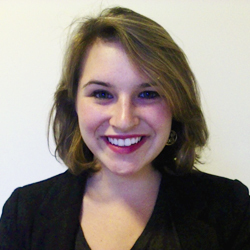 In the past she has interned at The Washington Post and has worked as a student coordinator for Harvard’s 2013 Hack IP Challenge. Upon completion of her Inveneo internship she will be travelling to Tel Aviv, Israel as a fellow for the prestigious Michael C. Rockefeller Memorial Fellowship Award. You can follow her on Twitter. Eric Zan is interested in how information can play an empowering role in human lives by enhancing a person’s agency and freedoms. Eric was first introduced to the ICT4D world after he quit his software engineering job to help start an ICT4E program in Cameroon with Helps International. He then attended graduate school at UC Berkeley where he spent much of his time researching best practices for ICT4D projects, telling stories with data, and designing products for social impact. His affinity for nature and conservation led him to use his newfound skills as a product designer and user researcher to improve the visitor experience in California’s public places and the United States’ National Parks. He is a co-founder of Sahay, a social enterprise leveraging information technologies to empower domestic help workers through greater access to job opportunities in India. Eric has a Bachelor’s Degree in Computer Science from the University of Texas and a Master’s Degree in Information Management from UC Berkeley’s School of Information. 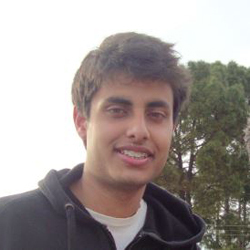 He is currently working on his startup, Sahay, and enjoys helping the great people at Inveneo for the summer. You may find Eric hiking, biking, or kayaking Northern California or virtually at LinkedIn, Twitter, on the web, or by email.